Thinking about a home equity loan? This article provides a quick primer on what they are, how they are used,and their most important characteristics. Home equity loans are becoming more common in Canada - a result of tightening lending restrictions and rising equity, especially in areas of British Columbia, such as the Greater Vancouver Area. Characteristics of a home equity laon? 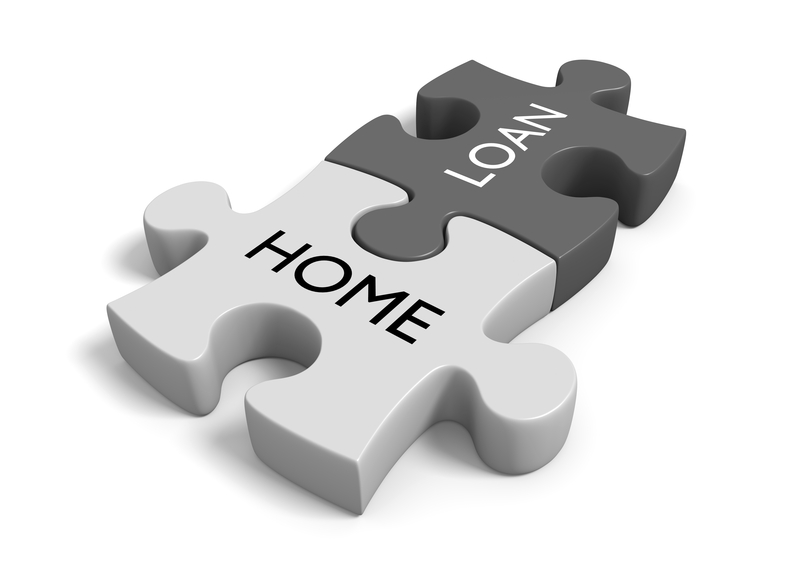 A home equity loan is simply a loan backed by residential equity. Essentially, it's a mortgage, typically in second place (second mortgage). According to this broad definition, your mortgage with your bank is considered a home equity loan. However, for our purposes, we will narrow it down to refer to second mortgages issued by private lenders, such as ourselves. Loans are typically interest-only and short-term (6-12 months). They are designed to be transitioned to a re-financed mortgage or similar product as soon as possible. The cheapest financing you can get will always be secured - loans backed by an asset. The cheapest secured loans you can get will always be backed by residential equity (HELOCs and mortgages). The cheapest mortgage financing you can get will be through a traditional bank. If this is possible, it should pursued. 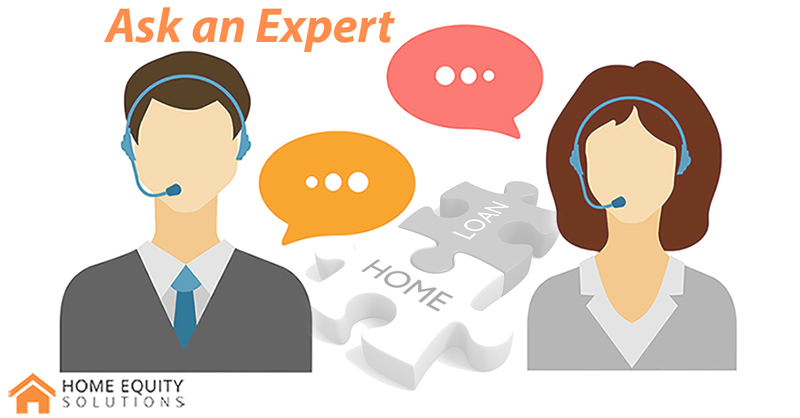 This will always be our main goal for you and we will place you with a bank loan immediately if possible. Applying for a home equity loan is quick and easy. You are under no obligation and all of your information is strictly confidential.